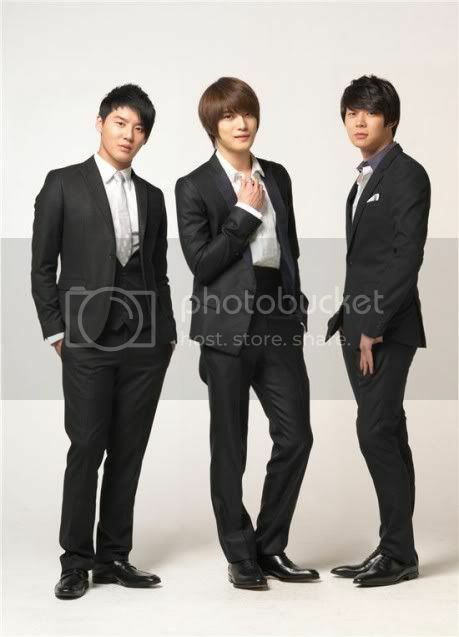 As many of you may know, J.Y.J’s management team in Japan is the Korean company, C-JES Entertainment. However, what you may not know is that representatives for the company are allegedly affiliated with organized crime (extortion/blackmail). As of now, their Japanese company, Avex, is investigating the situation and allegations. Since their contract with Avex was signed through C-JES Entertainment, if C-JES Entertainment is found guilty of the alleged crimes, J.Y.J’s contract with Avex might be voided. In relation, since the status of their contract in Korea is not fully resolved yet, there exists the possibility that this could affect the suit with SM Entertainment.